Incinerators for processing and thermally treating medical waste utilize fans as a central component for moving large volumes of air throughout an incineration system. Our fans are used to draw flue gas from the furnace and play a pivotal role in moving heat and ash throughout the system. 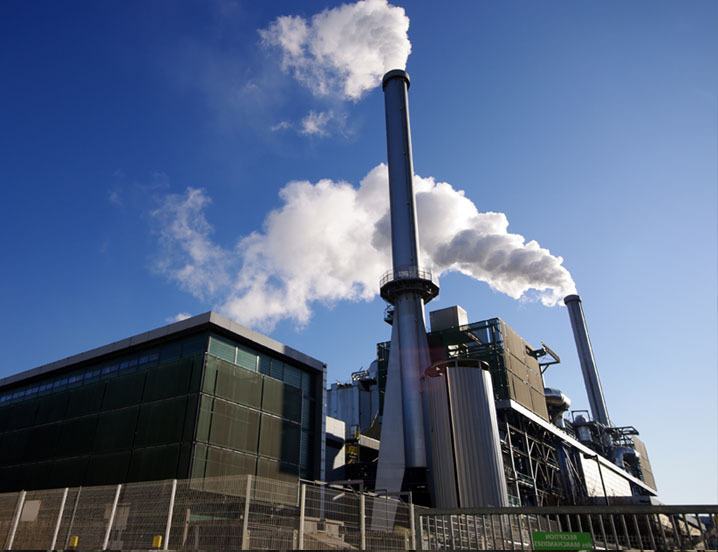 Depending on the configuration of the incinerator, a wet scrubber may be used for removing particulates as well as other gases. 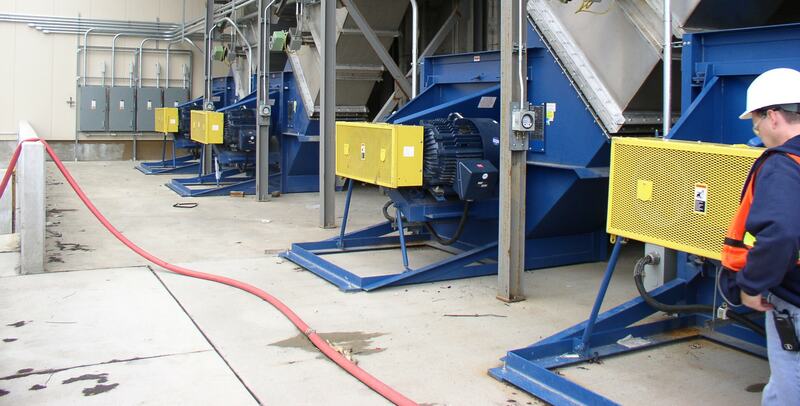 Whether an airstream is heavy in fly ash or consists of relatively clean exhaust, Twin City Fan provides an assortment of fans that can accommodate any waste disposal process.